While it started as a way to earn extra income, opening their home to guests on an international network that provides short-term lodging in residential properties has allowed the Serafinos to get to know people they would never have met otherwise. 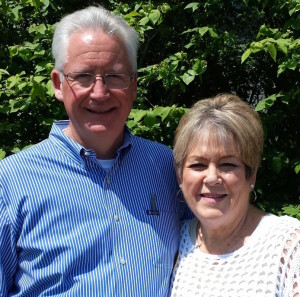 They enjoyed it so much that they encouraged their ministry teammates, Dave and Sue Knight, to list their own home on the network. “As empty nesters, this was a great way to use our home to entertain and use our gift of hospitality to help people find an inexpensive way to stay while in the South Bend area,” they stressed. Their proximity to South Bend, Ind., has found both couples frequently hosting fans who come to attend Notre Dame University football games. The first guests for the Knights were a young couple and their infant son from the Netherlands. They had come for business and stretched out their stay to discover their Dutch heritage in Northern Indiana. They visited many sites along the Amish Heritage Trail and ended up extending their stay even longer because they were having such a good time. The Serefinos have hosted 27 different times since they began in the summer of 2015. They also host medical students from an area hospital for extended stays after one couldn’t find housing, so resorted to the online listing. “We gave him a good deal, and the experience was great for the month,” remembered Cari. 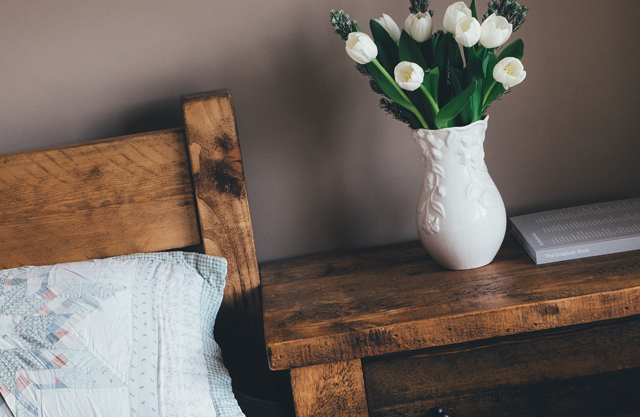 “He attended church with us every Sunday, and he plans to visit again.” Because of his experience, he recommended the Serafino home to others. It’s not unusual that guests will join either couple at church. The medical student attended every Sunday during the month he was in the Serafino home. The Dutch family did likewise with the Knights, commenting several times on the friendliness and warmth they felt while worshipping. 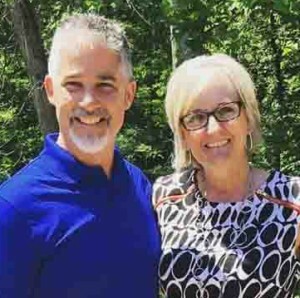 “As they were leaving, we took the opportunity to pray for God’s blessings with them as they traveled home,” remembers Dave and Sue. They’ve chosen to not to be judgmental regarding their guests’ lifestyles. Rather their faith is reflected in their homes through magazines, paintings, and plaques. “These things plus the Christ-like hospitality we strive to extend, have opened the door to spiritual conversations with many of our guests,” added the Knights. It’s also led to the likelihood of those guests returning and the opportunity to continue to plant spiritual seeds, they say. The Knights say they love to host people and make them feel at home. They currently host the Women of Grace USA semi-annual board meetings and look forward to hosting the editorial team meeting in February 2017. This first appeared in the Winter 2017 issue of GraceConnect magazine, the publication for the people of the Fellowship of Grace Brethren Churches. A downloadable pdf version of this issue is available by clicking here. It also may be read online at issuu.com. If you would like to receive the magazine delivered to you at no charge via U.S. Mail, click here to subscribe.